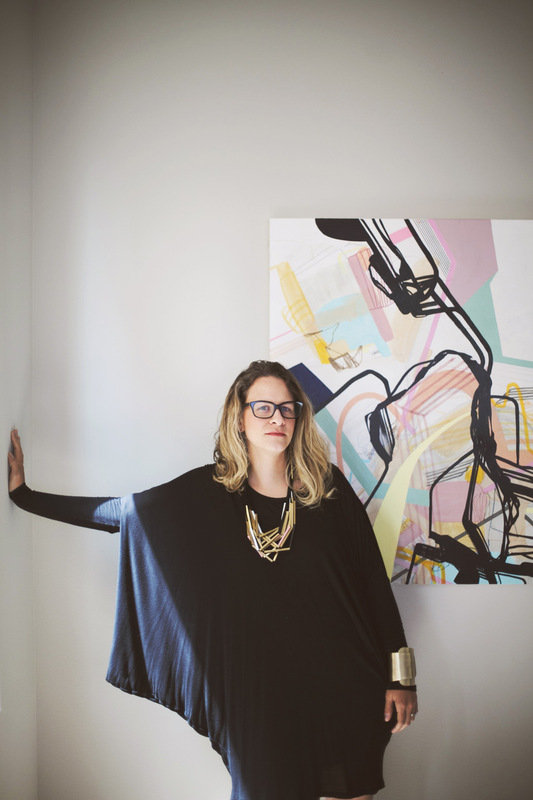 Nothing in her early life foreshadowed Jaime Derringer’s rise as a champion of contemporary design, through the development of her wildly successful design blog Design Milk and its sister sites, Dog Milk and Adorn Milk. A passion project if there is one, she turned - one step at a time - her love of contemporary design, architecture and beautiful things into a career that took her to places she probably wouldn’t have, had she stuck to a conventional path. Jaime was kind enough to open up and share with us what she was like growing up, her early career, her failures, her fears, her aspirations and what she’s hoping to accomplish in the future. I loved her willingness to be unconditionally open about her experiences and lack of pretense, particularly in light of the fact that she was a complete outsider to her industry and how she used that to her advantage, in building the indispensable design platform that Design Milk is today. Listen in to hear more about Jaime and her journey.